Save The Snakes has partnered with the Georgia Reptile Society to further the impact of the Save The Snakes Support Grants Program. 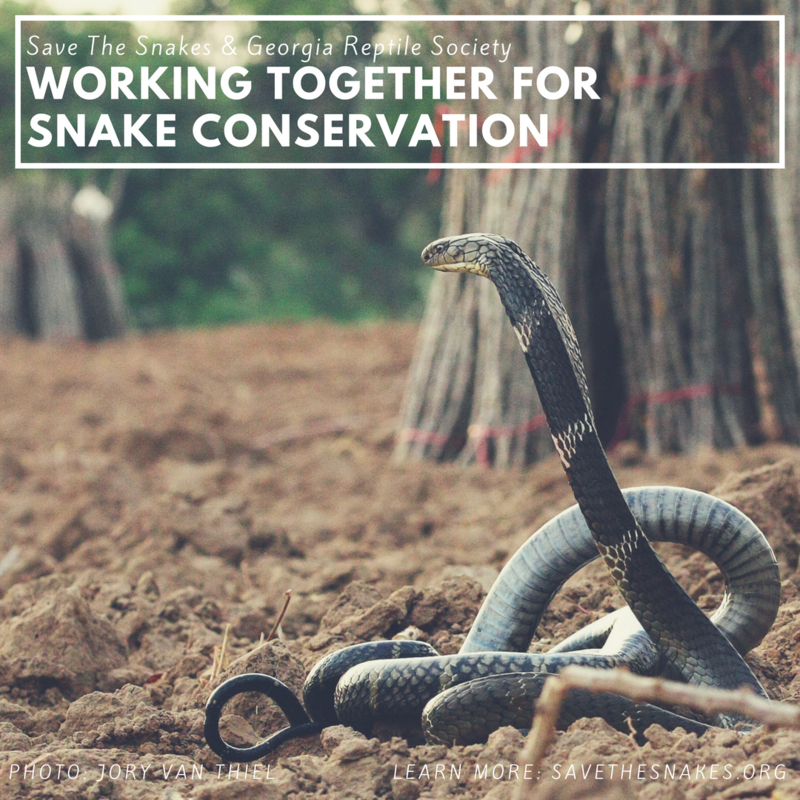 The purpose of a Save The Snakes Support Grant is to empower passionate, committed people with an early-stage snake conservation vision. This grant funds individuals, small organizations and community groups that focus on community-based conservation strategies to protect threatened snake populations and mitigate human-snake conflict. With this new partnership Save The Snakes and the Georgia Reptile Society are working together to empower wildlife conservationists to conduct critically needed snake conservation efforts around the world.